Choosing the right eye cream to complement your skin and your beauty routine is never easy. Many products don’t contain high enough ratios of the active ingredients for them to make a difference, or they don’t contain any ingredients at all that will do what you’re hoping it will. From dark circles to puffiness or wrinkles, adding a cream or a gel for under the eyes is a necessity for maintaining a youthful look. While the options out there range from exorbitantly priced to cheap and useless, there’s one eye gel that does everything it promises without costing an arm and a leg. 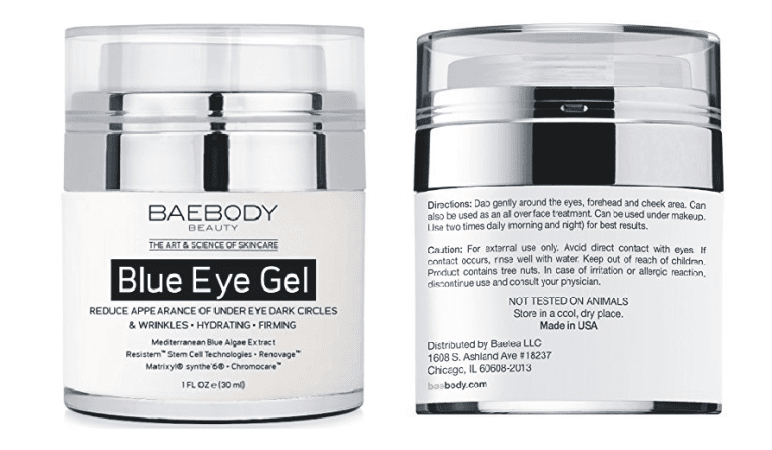 Baebody Eye Gel has some of the best reviews on the internet, and it will only cost you $24 for a pot. 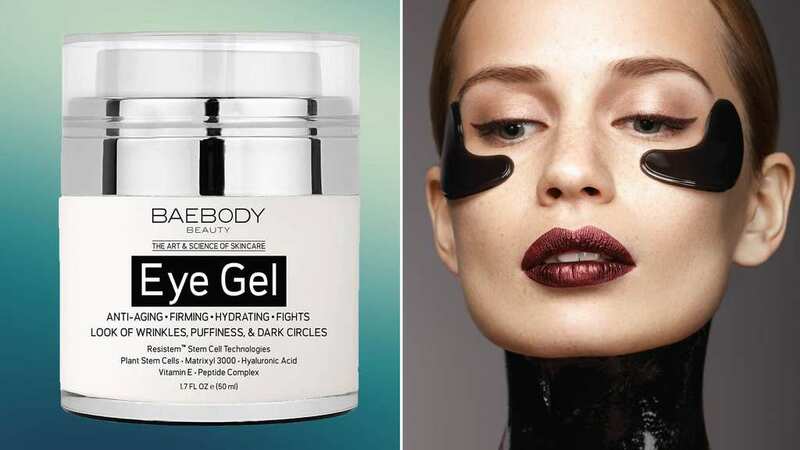 While it might seem impossible that Baebody Eye Gel can do everything it says it can, including minimizing dark circles, helping to reduce crow’s feet or other wrinkles, and reducing puffiness, according to more than 8,000 user reviews, the gel actually does its job. Of course, no product will work perfectly for everyone, but it seems that Baebody is as close to perfect as it can get. Baebody takes it to another level still with its ingenious packaging, allowing users to dispense a small amount without introducing bacteria into the product.